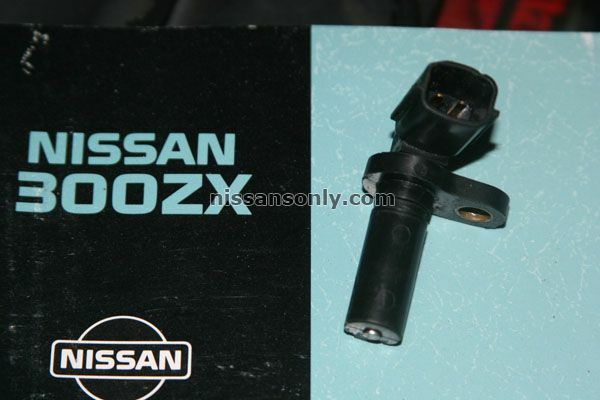 You need to replace crankshaft position sensor. 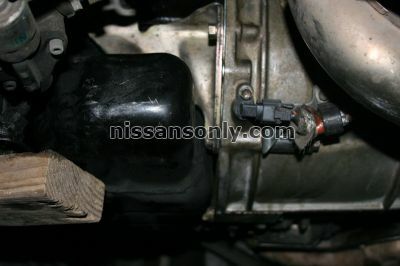 My anti theft has my 96 maxima shut down, how do I bypass the system? I dont' know what could be the problem. 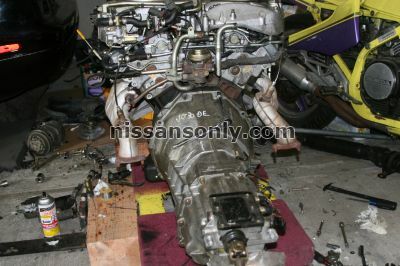 I only changed the transmission, the sensor is the same. today I went under the car and took a shot of the sensor. 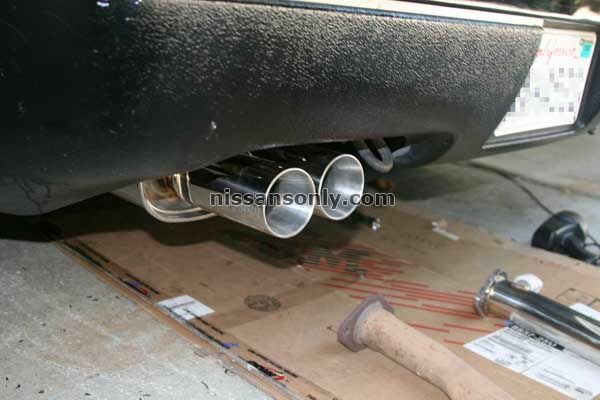 I recently purchased a Megan Racing Cat Back Exhaust System for my 1996 Nissan 300zx. Does anyone know what steps to take to install a cat-back exhaust on a 300zx? and if so, where can I buy one (who makes a good cat-back for the z cars)? ?